Whoop! 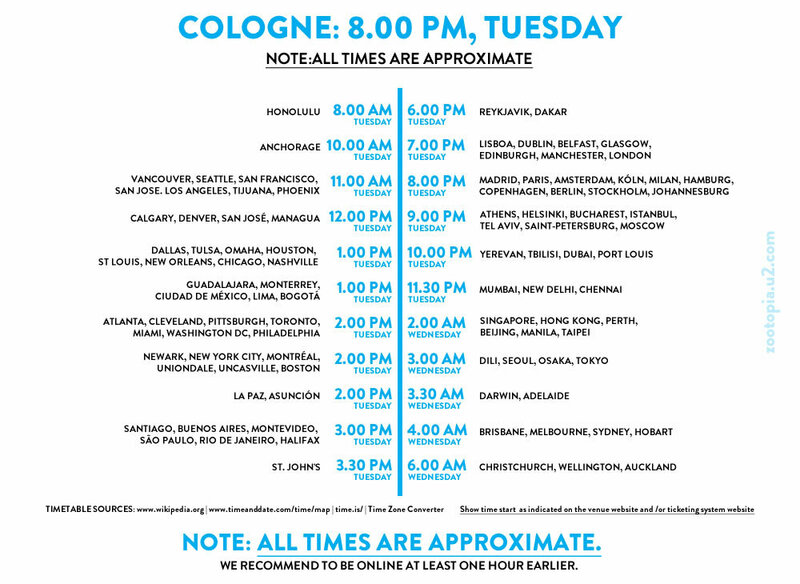 Now there’s an official live thread for Cologne I can start to get really excited - getting into Cologne for 11am ish tomorrow? We’re on our way to the trainstation in Liège. Counting down the hours now ?????? Nearly in Cologne ... 15 minutes or so ?? Why can't their be peace in this world? It could be so easy ... let's us all listen to good music and be happy !! Very likely that a lot of people will miss the show tonight. A57 is being repaired and likely closed until 9pm... ? 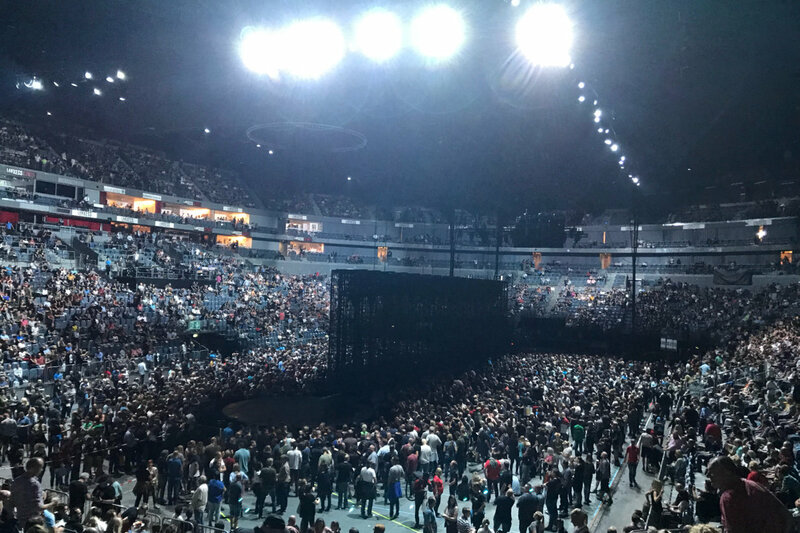 Floor is filling up as we have taken our seats ????? ?